The second-generation Ertiga will be second in line for the new 1.5-litre diesel upgrade after the Ciaz. Following our recent report that Maruti Suzuki will introduce their new 1.5-litre turbo diesel engine in the Ciaz in February 2019, our sources have revealed that the Ertiga will be next in line to get this upgrade. 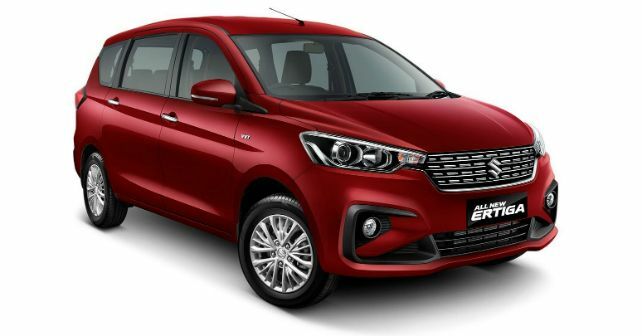 The second-generation Ertiga is currently offered with their new 1.5-litre petrol engine or the Fiat sourced 1.3-litre turbocharged Multijet diesel motor. As the new BS 6 Emission norms will be enforced from April 2020, Maruti Suzuki will replace the 1.3-litre Multijet with Suzuki’s in-house developed 1.5-litre turbo diesel motor. The engine will have a displacement of under 1,500cc in order to keep it under the regulated tax bracket. The four-cylinder mill is expected to generate under 100bhp and will also get torque boost. Our sources claim that the car will come with a six-speed manual transmission, while an automatic version will still not be offered. Additionally, it will also not feature the mild hybrid technology that’s available on the currently offered 1.3-litre diesel motor. The exact power and torque figures of the engine have not been revealed as yet. But if rumours were to be believed, refinement has been an issue during the development phase. However, our sources, who have driven vehicles equipped with the engine, have reported that its real-world performance is good and it offers better drivability compared to the outgoing motor. While the engine does meet Euro 6 emission norms, in order to keep the costs of the vehicle down, Maruti Suzuki will offer the engine in BS 4 compliant version. When the BS 6 norms are enforced in 2020, the engine will be upgraded to meet the newer emission regulations. 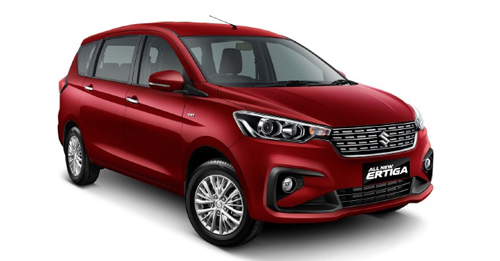 The second-generation of the Ertiga’s diesel variant is currently priced at Rs 8.84 lakh for the base LDI trim, while the top of the line ZDI+ is priced at Rs 10.9 lakh (all prices are ex-showroom, Delhi). The introduction of the new motor is likely to marginally inflate the prices of the diesel models.